has moved to Hollister, CA. 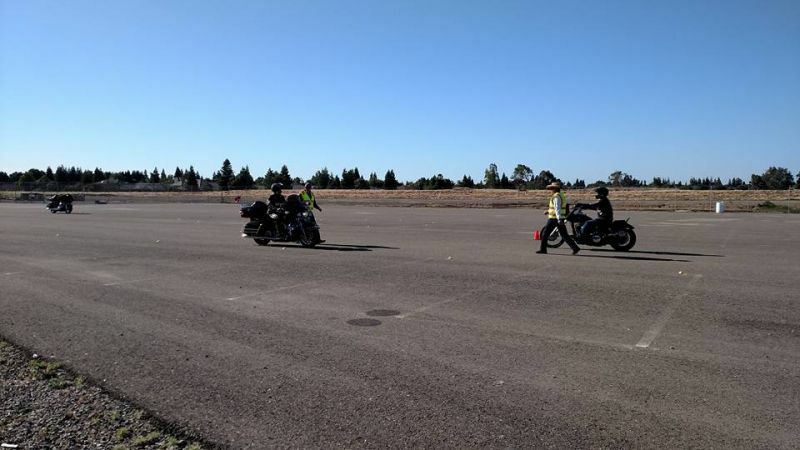 I am happy to announce the upcoming Motorcycle Safety Training on Oct 27, 2018 (Saturday) hosted by the ALR Chapter 83 (Merced) at no charge to American Legion Riders from any Chapter. The Motorcycle Training is being coached by Rob Carrier, your ALR DOC Safety Officer. 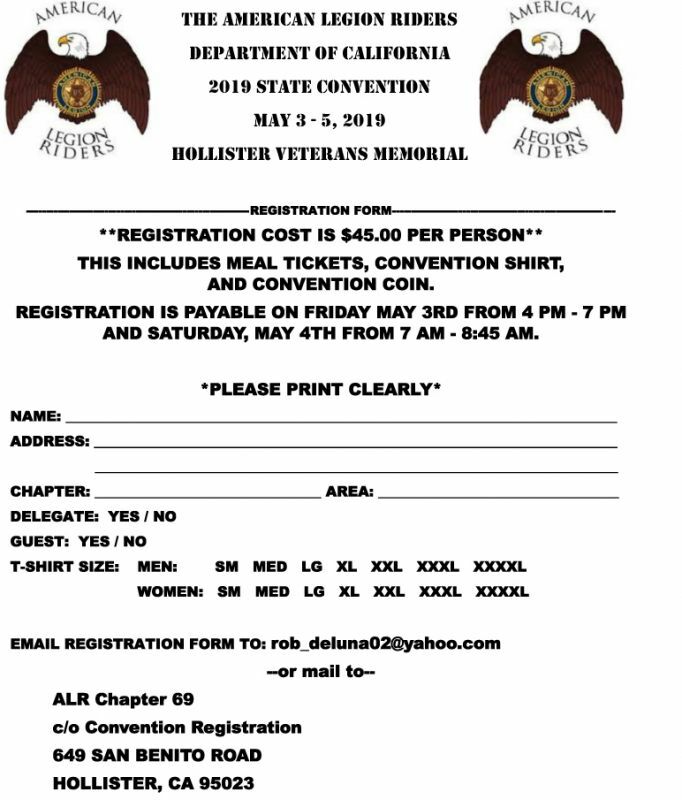 I am happy to announce and support the upcoming Motorcycle Clinic hosted by the ALR Chapter 69 (Hollister) at no charge to our members. The Motorcycle Clinic is being instructed by Sergeant Eddie Chan of the San Jose Police Department. This is a great opportunity for anyone who is able to attend this event and falls in line with our goals to become better Motorcycle Riders. To attend this Clinic, you must RSVP, Mark A. Scherer, Sr. President, ALR Chapter 69 by email at send2marks@outlook.com. 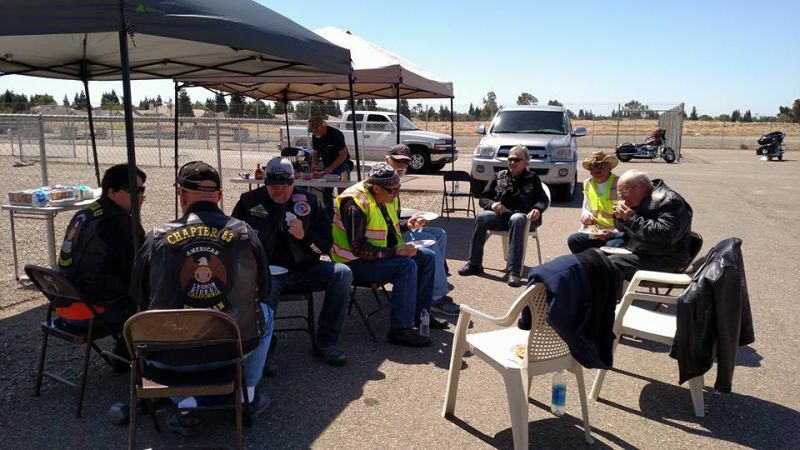 We have a lot of new Chapter Presidents and riders who might not know, but the American Legion Riders Department of California (ALR DOC) has a place to record all your mileage ridden during the year. 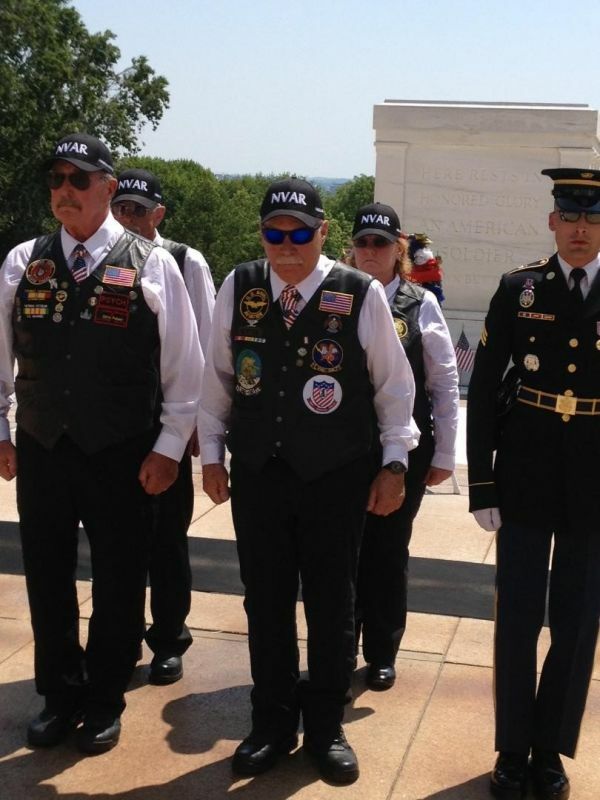 Whether you ride in a group or by yourself to support a Veteran’s Funeral, Honor Flight, Veterans Event, Fun Raisers aka Poker Runs, Memorial Day, Parades or even going to another Post for a Meeting, Breakfast, Lunch or Dinner. Last year, the American Legion Riders recorded a whopping 1,099,050 miles. My challenge to Area VPs, individual Chapter Presidents and Riders, is to get involved and get those numbers reported. We are currently sitting at 95,304 miles for the year so far. So get your miles logged, whether you ride 500 miles or 10,000 miles, we want to know. Do you wear a patch? Do you wear the patch or do you wear the patch? 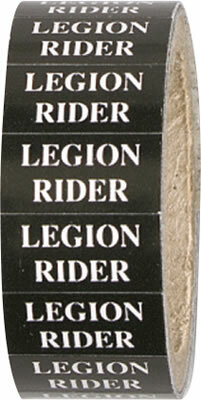 Is the American Legion Riders patch on your back simply a piece of cloth you wear so you can look cool or do you breathe life into the patch and give it meaning? We have come a long way over these past few years, but I know we are better than what we have accomplished. While we are growing, our parent organizations are not. We need to be the example to them. We have added 17 Chapters in two years and will be voting in two more this month. 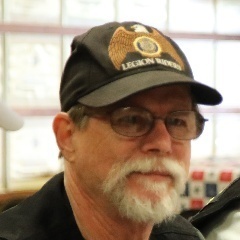 After that, we are working with 10 other American Legion Posts to add Chapters there. Motorcycle Riding in the Heat - What is dehydration? I found this article under AllState Insurance, short and to the point. Brand loyalty. What does it mean to you? Brand loyalty is when you consistently choose one brand over competing brands. I eat, breathe, and bleed the American Legion and the American Legion Riders. I do not expect, nor should I expect, everyone to have the same enthusiasm. You should support a person’s desire to be a member of more than one organization. It is good to have variety in your life. What I do expect though, is if you are going to be an officer in our organization that you give it your full and undivided loyalty. If you choose to be a member of different organizations, you dress the part of the organizations event you are attending. Not as a member of the other organization. 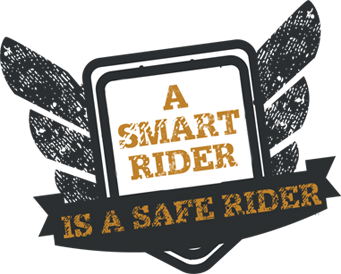 May is Motorcycle Safety Awareness Month. 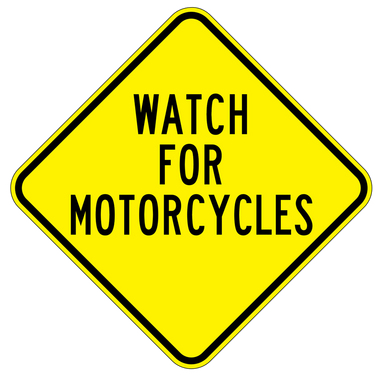 With warmer weather, it’s time to remind everyone to be on the alert and to share the road with motorcyclists. Riders who have been cooped up all winter are excited to be out on the road again, but that shouldn’t stop them from using caution. Both motorcyclists and motorists need to be aware of their surroundings. Checking blind spots, mirrors and using turn signals are necessary when changing lanes and when passing. Distracted driving has been on the rise, too. Distractions during driving could mean the difference between seeing a motorcyclist or not when preparing to change lanes. Don’t let one text change anyone’s life forever! I wanted to share some suggestions and ideas on how to organize and effectively carry out a membership campaign at the Chapter level. But keep in mind; perspective Riders must first become members of their parent organization. So your recruiting strategy should ensure you’re not only bringing in quality Riders, but quality Veterans, Auxiliary and Sons too. To be successful, every Chapter needs a strong and effective membership campaign. Sounds easy enough … but how do you actually go about developing one? Recruiting new Riders, reinstating former Riders, or retaining existing Riders is a matter of selling and enforcing the positive aspects of why they need to be members! 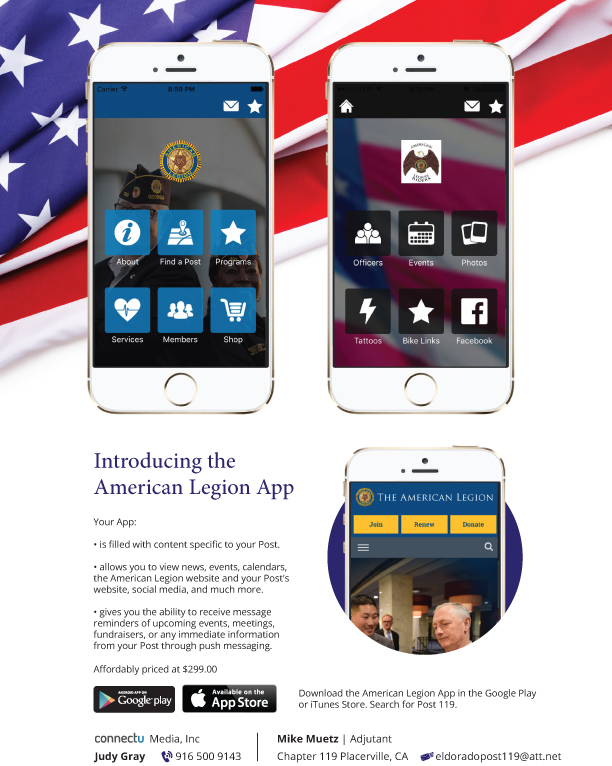 To do a good job of selling, you must know the product—in this case, the American Legion, its programs and objectives. Questions will be asked and must be answered. As Riders, we have done a great job in remembering and honoring the veterans from past conflicts, but are we doing all that we can for the current generation of Veterans? We all are aware that when the Vietnam War ended 43 years ago, veterans were not welcomed home or given the support they needed. Since then we have vowed “Never Again” would we allow veterans to return home from our nations conflicts without welcoming them home, and doing everything we can to help them adjust back into civilian life. I cannot over emphasis that our individual members and Chapters are the ground roots for this program, and the most important element in making this program successful. 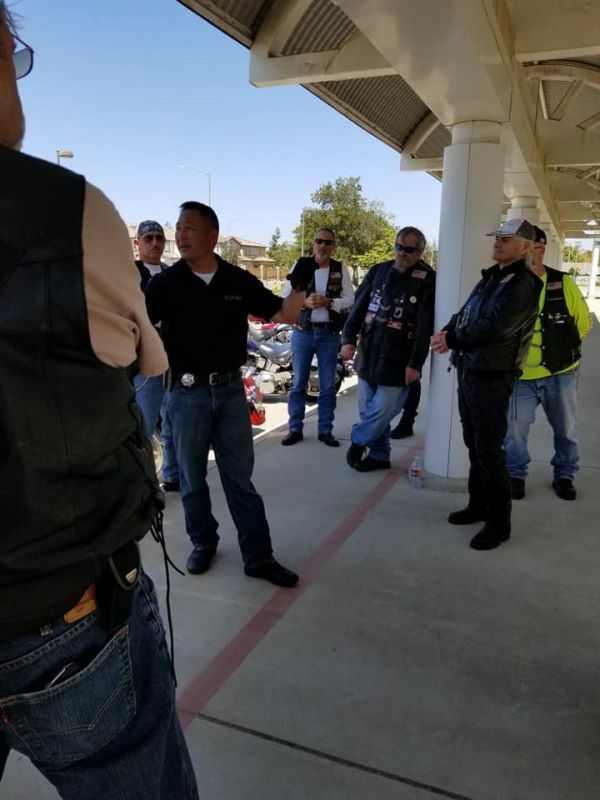 Our Riders are who will be making the vast majority of initial contact with the homeless veteran’s, and have the greatest chance of making a difference in their lives. We are not here to recreate the wheel and start yet another program, but the ALR DoC HVOP is envisioned to assist local agencies such as the VA, non-profit groups, local governments, and so on. Our role would best serve our homeless veteran target groups by lending assistance to already up and running groups. Boots on the ground so to speak. But we need to be able to reach out to these veterans and work on getting them into one of these already established programs. 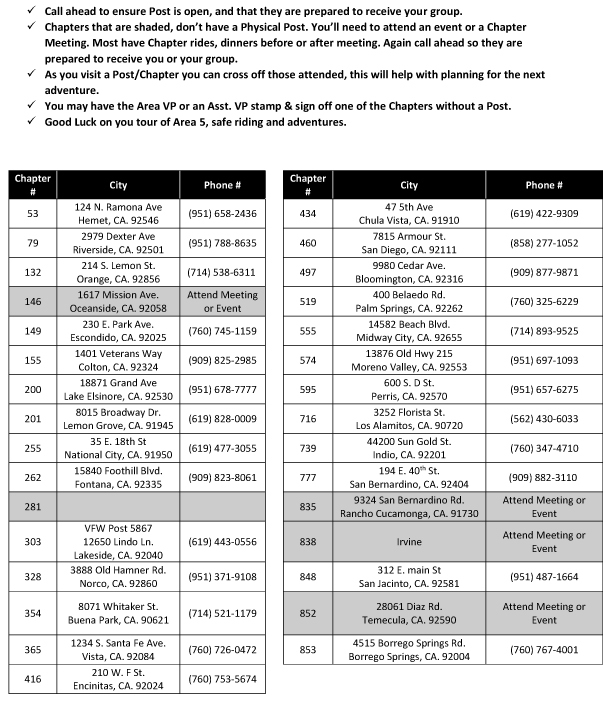 This is a ride in Area 5 to promote the brother & sisterhood among Chapters & Posts. 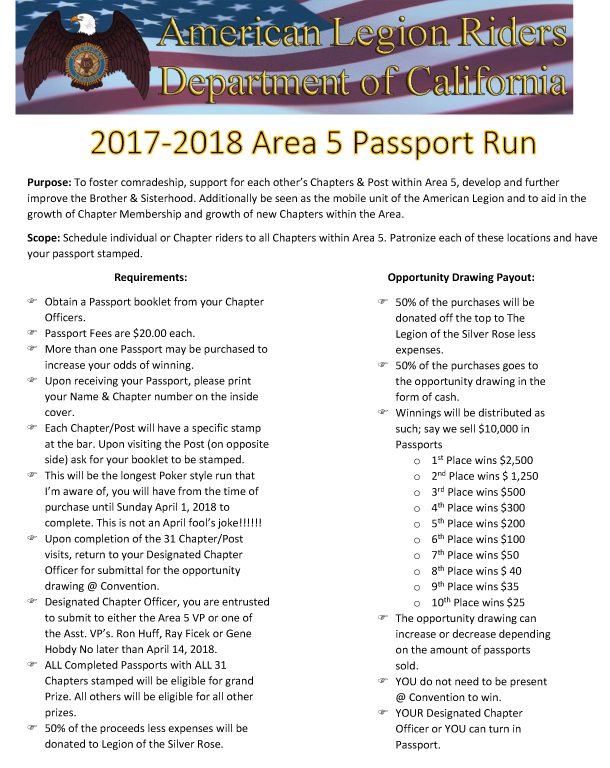 A Rider purchases a Passport book and then attends the other chapter events, meeting or Post and gets their book stamped, then before convention turn in your book to the Area 5 VP team and a drawing is held. 50% of the money made will be donated to a Veterans Cause. Contact Area 5 VP Rey Ruiz, or Asst Area 5 VP's Gene Hobdy, Ray Ficek or Ron Huff for more information. 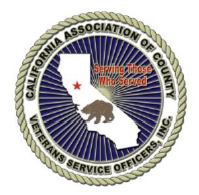 On September 4th your brothers-in-leather of Chapter 31 will be departing on an epic ride across the country to raise money for the California Central Coast Veterans Cemetery (CCCVC). Funds are desperately needed to complete Phase Two of the cemetery, allowing for in-ground burials. Please visit the Facebook page at https://www.facebook.com/EpicRide2017/ or the website at www.EpicRide2017.org to learn more and find out the ways you can support the effort. We are offering two ways to help: Direct donations to the Cemetery Foundation and/or contributions to a GoFundMe account to help the riders and the road crew cover their expenses. Every donation makes a difference. 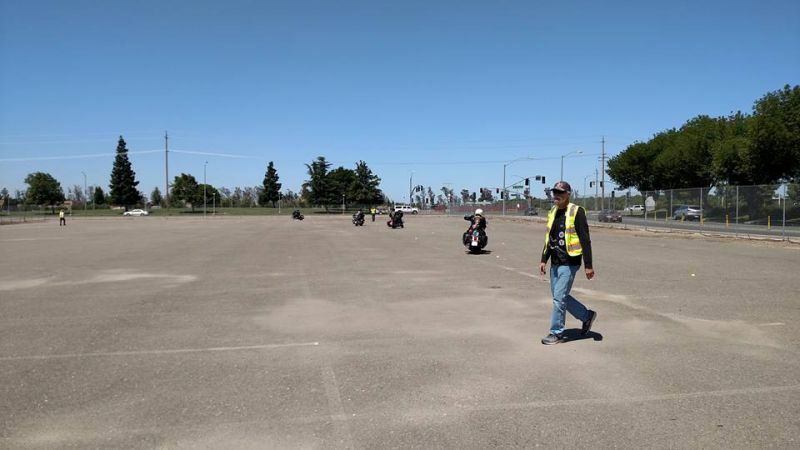 The American Legion Riders of Post 83 Merced, held a Motorcycle Safety Training Day to allow riders to enjoy the day riding several motorcycle training courses at no cost to the riders. The next training is Sat May 27, 2017....no flyer, we post on our FB Page. 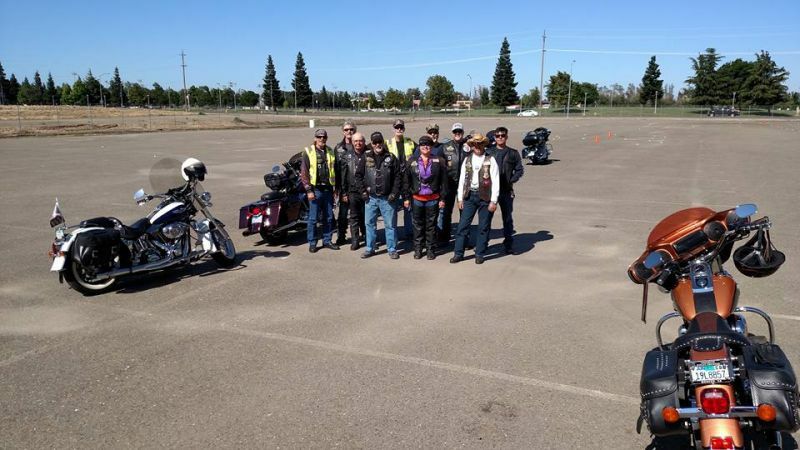 American Legion Riders Post 83 Merced. It is pin to the top. We invited Area 3 Vice President Ralph M. To attend if he wanted. This training is for Post 83 only at this time. I think it is something other ALRs could do. We have lots of small videos posted on FB if you scroll down to last Saturday showing the courses. 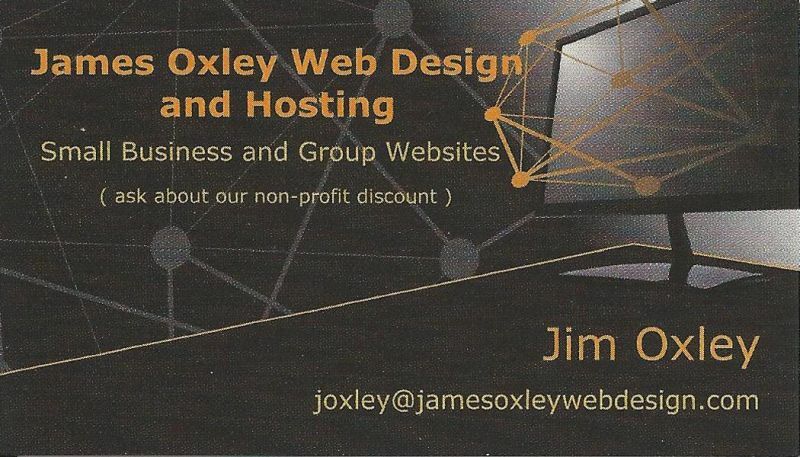 Eventually I would like to help others set this up if interested. 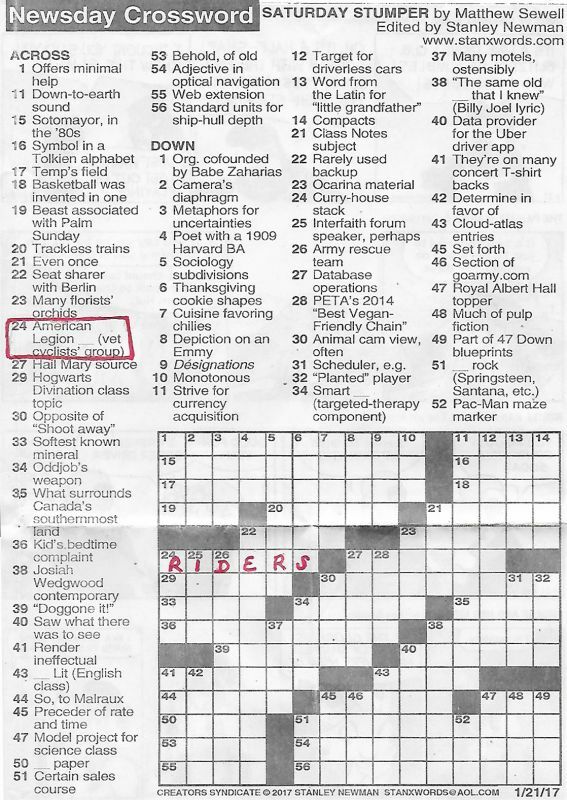 Riders - take a look at the attached crossword puzzle. The ALR has finally been recognized by non-riders. has add 2 new safety articles on the ALR DoC website. 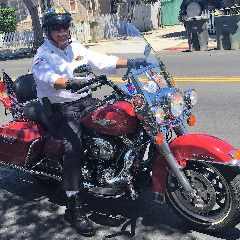 The number of registered motorcyclists in California continues to grow at a steady pace, and anybody who’s ever driven a street bike, a sport bike or a cruiser knows the flat-out thrill that goes along with it. Revving up and hitting the open road brings an utter exhilaration that’s hard to describe. Problem is, much of the motorcycling that’s done in Southern California occurs on crowded freeways where riders can feel claustrophobic. It can be dangerously hot on the asphalt, too, and riders want to get through the whole mess as quickly as possible. Stuck in bumper-to-bumper traffic, our intrepid two-wheel pilots often try to scoot around it, but they can’t unless they resort to the practice known as lane-splitting. Effective November 12, 2015, eligible veterans have the opportunity to add the word “VETERAN” to the front of their DL/ID card to indicate that they have served in the U.S. Military. It can also play a critical role in enabling access to certain privileges, benefits, or compensation associated with being a veteran without having to carry and produce a Certificate of Release or Discharge from Active Duty. 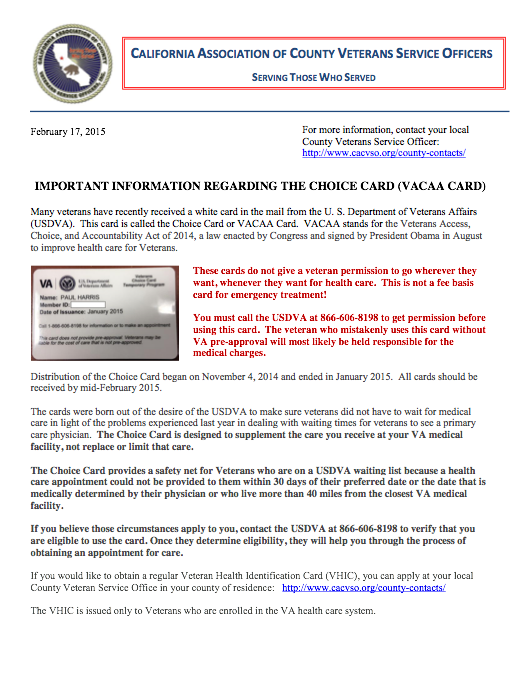 Obtain a Veteran Status Verification Form (VSD-001) which will be issued by the County Veteran Service Office. This form is not available from DMV. 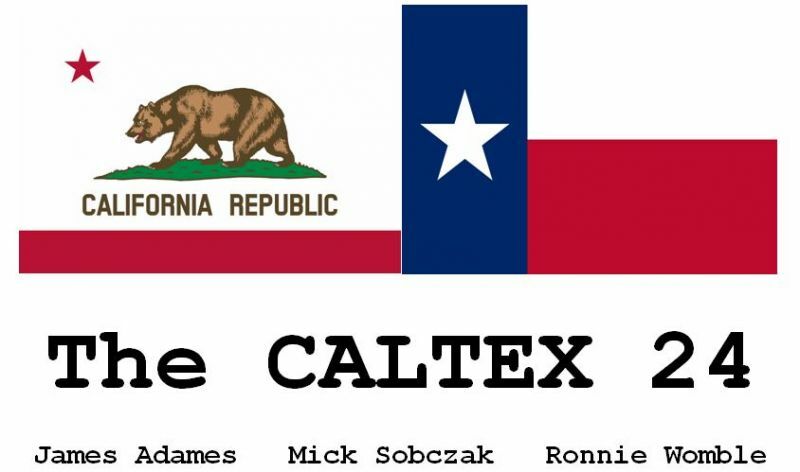 Three Department of California American Legion Riders will head out May 10 from Oxnard, Calif., and attempt to do something only a handful of other motorcycle enthusiasts have done: travel 1,500 miles in 24 hours on the back of a motorcycle. And in doing so, they’ll also benefit a critical American Legion program. 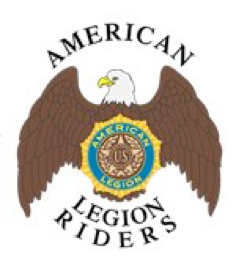 The National American Legion Riders Advisory Committee, meeting in Indianapolis March 5-6, 2015, recommended to the national headquarters that additional program guidance be provided to the departments and posts regarding the subject resolutions. 1. Patch wear and uniformity of ALR clothing and apparel. 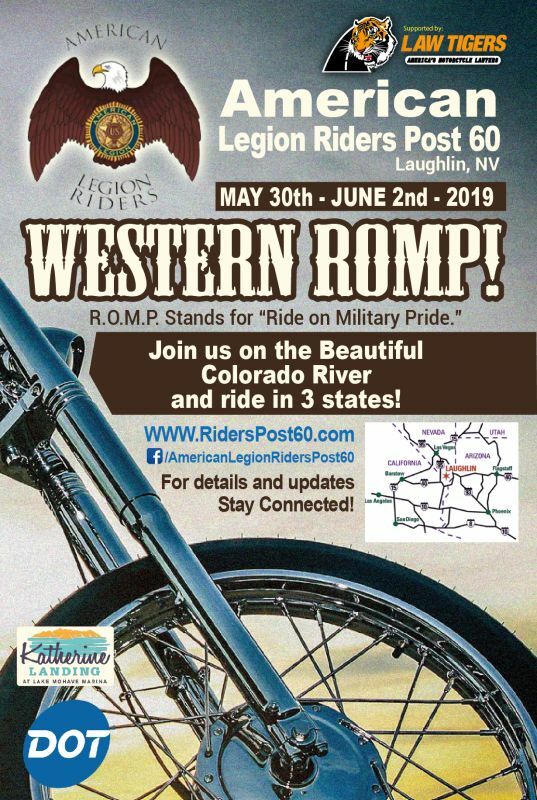 Be one of the 626+ people receiving notifications from the "American Legion Riders Department of California" website.